Fireplace/Fire Pit, Large Open Gathering Space, Outdoor Living Space, Security Gate, Shaded Area(s), Sunny Area(s), Swimming, Terrace. 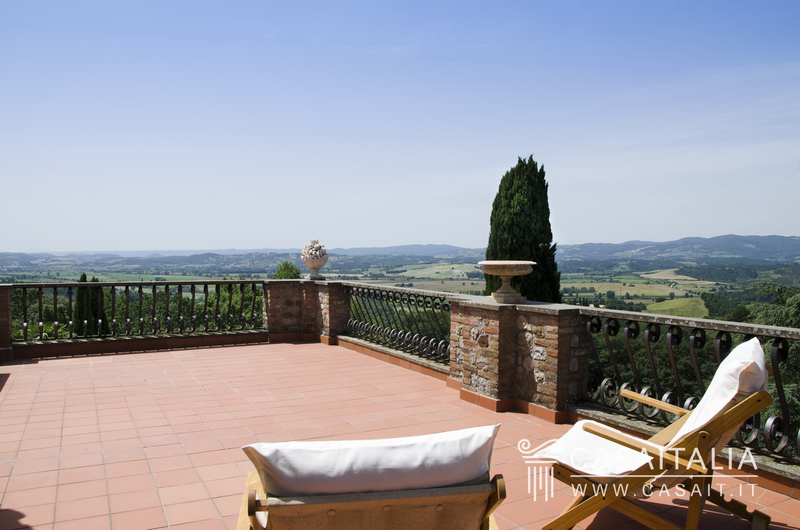 Country villa in hilly, panoramic location between Città della Pieve and Monteleone d’Orvieto. 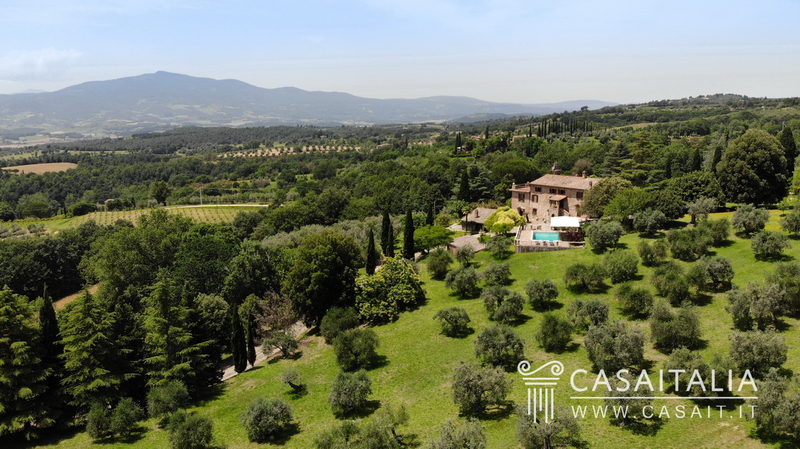 Surrounded by 2.8 hectares of private, fenced land with pool and olive grove with around 200 fertile trees. Villa measures 499 sq.m in total, plus a lemon house of around 32 sq.m in total, a shed for agricultural equipment measuring around 50 sq.m, a garage of around 28 sq.m and a cellar of around 40 sq.m. 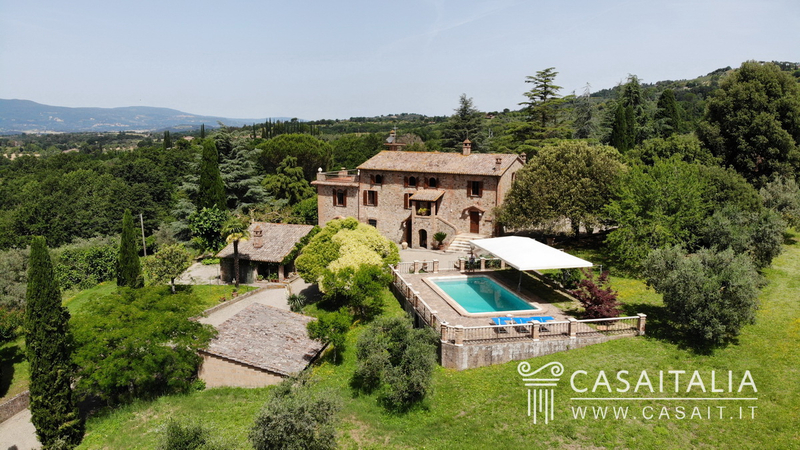 Geographic position In a hilly, panoramic location surrounded by the rolling hills between Città della Pieve (4 km) and Monteleone d’Orvieto (5,5 km), Villa Beautiful Garden is an oasis of peace and privacy. 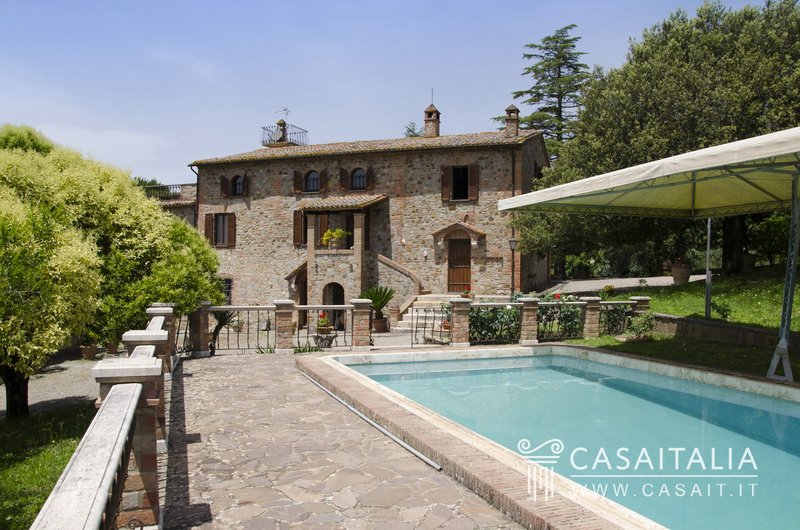 It is situated in the west of Umbria, a stone's throw from the border with Tuscany and easy to get to from Rome (145 km) and Florence (140 km) in just an hour and a half, thanks to the nearby motorway junction in Fabro, just 8 km away. 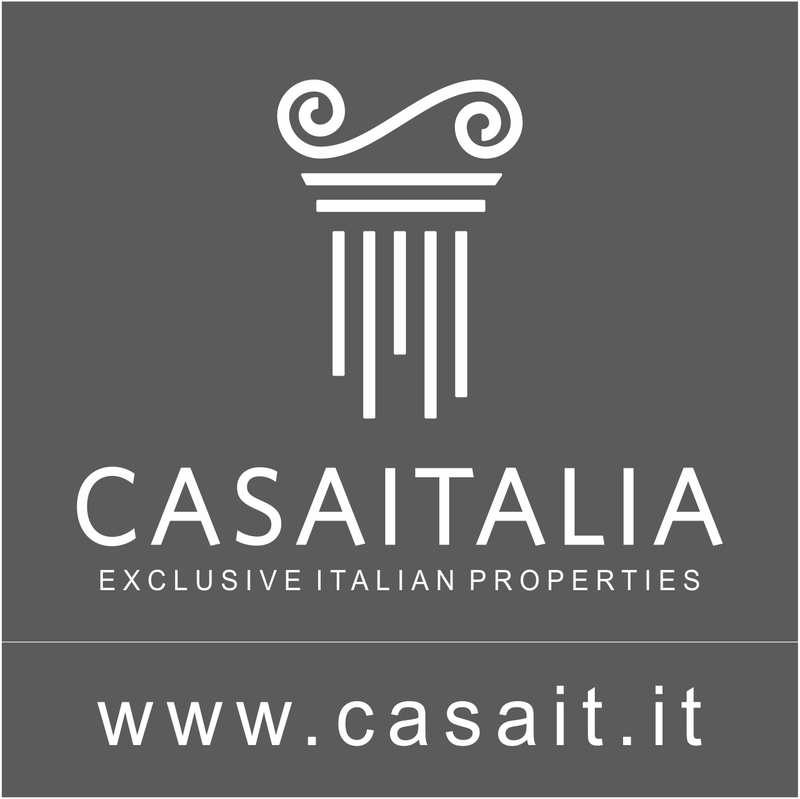 The property is also in a great, central location in relation to many of Umbria and Tuscany's historic centres and tourist destinations, ideal for day trips and excursions, such as Castiglione del Lago (25 km), Orvieto (39 km), Perugia (42 km), San Quirico d'Orcia (51 km) and the Val d'Orcia, Lake Bolsena (75 km) and Todi (65 km). The nearest airport is Perugia, one hour’s drive away (60 km) while Rome Ciampino (160 km) and Rome Fiumicino (178 km) airports are less than two hours away. Description of buildings A pretty lane lined with olive trees leads to the property’s main entrance, which is fully fences with two other gates along the perimeter. 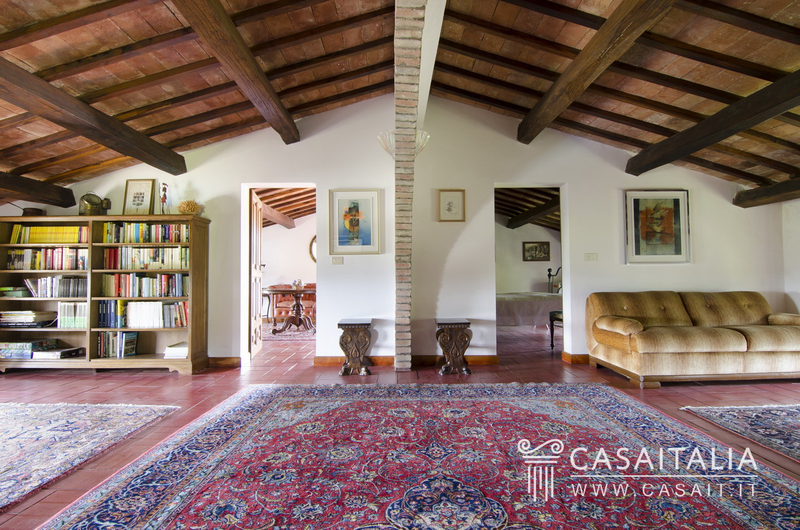 The villa, which is in the middle of its own private grounds, has three floors and measures around 499 sq.m. 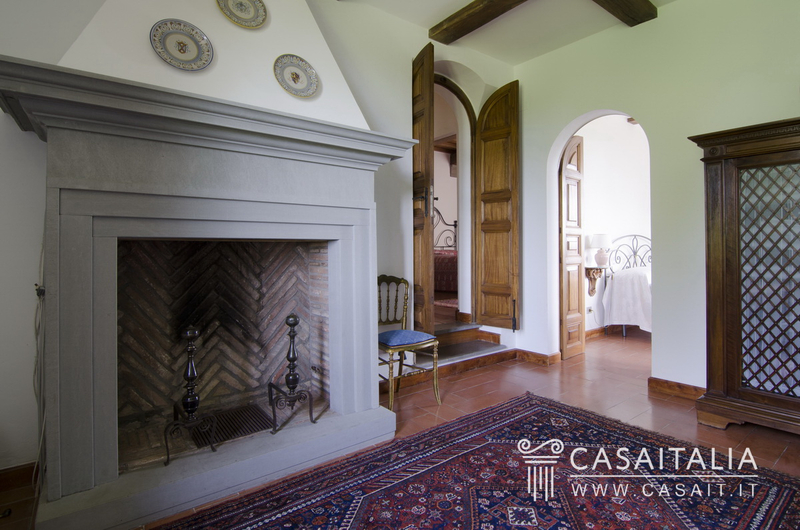 The entrance to the house is on the first floor, accessed via a typical outdoor staircase which leads to a little loggia with panoramic view of the entire valley. Inside, there is a large living room with fireplace, and from there a few steps to the right take you up to the dining room, the kitchen and a bathroom, while the sleeping area is to the left, with the master bedroom with en-suite bathroom, another double bedroom, a small sitting room with fireplace and a guest bathroom for the floor. 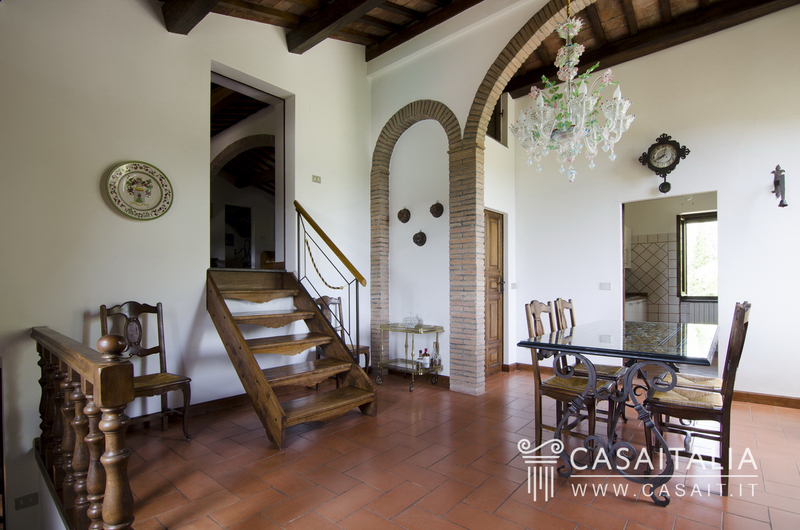 From the dining room, a small wooden staircase leads to the attic floor, which is divided in a large room and two bedrooms with access to a panoramic terrace measuring around 40 sq.m. You can also go down to the ground floor from the main living room, where there is a large basement room with fireplace, a bedroom and a bathroom, ideal for potential staff quarters, the laundry room, a storeroom which could be converted into another bedroom, a small kitchen and an area for appliances. This floor has several doors with direct access to the garden. The property also includes: - the lemon house, next to the villa, measuring around 32 sq.m with a wood burning oven beside it; - a shed for storing agricultural equipment and tools measuring around 50 sq.m, close to the second entrance to the floor above; - a double garage measuring around 28 sq.m in total; - a cellar measuring around 40 sq.m in total close to the second entrance to the lower floor. State and finishing The property is in good, move-in condition, although the last big restoration work was done in the 1990s and the inside would benefit from some modernisation to both the appliances and finishings. 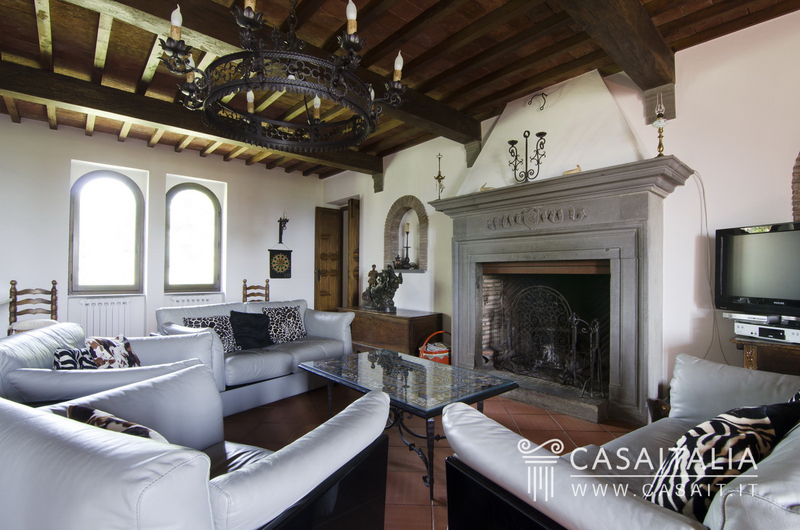 The exterior has the typical features of traditional Umbrian country houses, with exposed stonework and tiled roofs, and the interior features pretty ceilings with wood beams and tiles. External areas The 2.8 hectares of private land is completely fenced off and has three entrances (only one of which is currently used). On the land there are tall trees which create pretty, shaded areas and areas used for lawns, one of which has a picturesque stone well in the centre. As you walk away from the villa, the garden gives way to the olive grove with around 200 fertile trees. 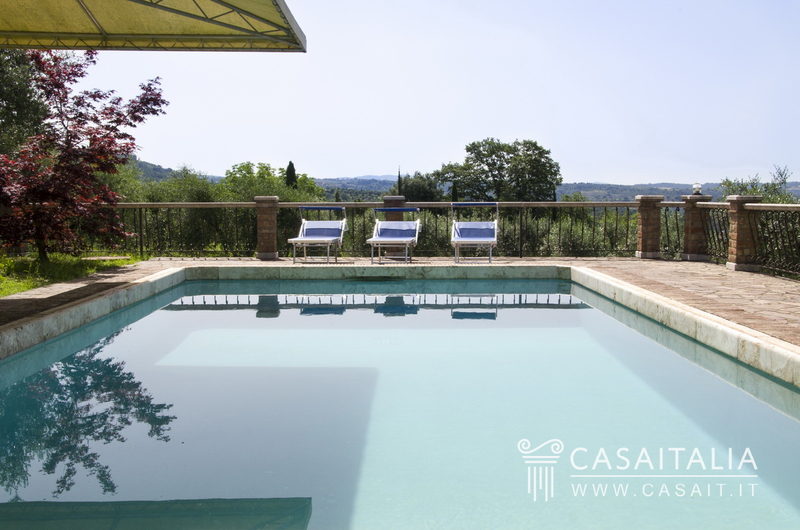 In front of the villa, in a panoramic location, there is the swimming pool which has an automatic cover, allowing it to be covered and opened in a few minutes, with the cover becoming a sun shade. 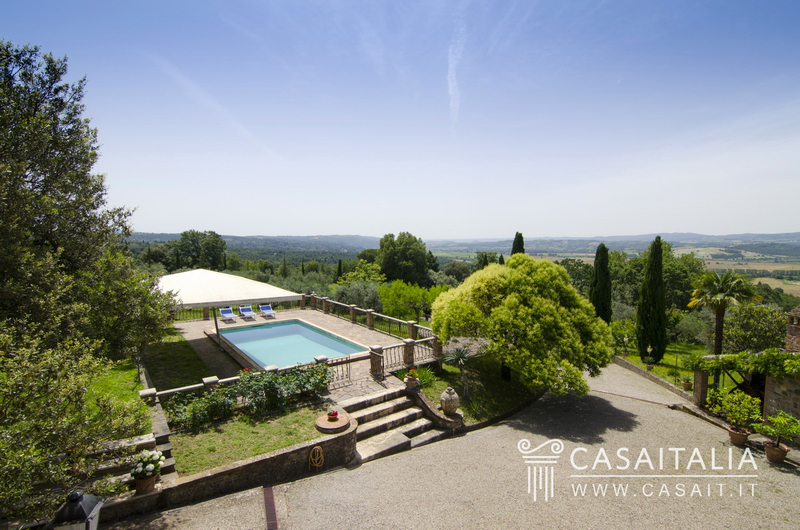 Use and potential uses Due to its location, surrounded by nature yet just an hour and a half from Rome and its airports and around one hour from Perugia airport, Villa Beautiful Garden is the ideal holiday home for spending relaxing weekends or long periods of the year. The grounds with their olive grove with 200 trees are the perfect size for those looking for a country house where you can relax and have fun making your own olive oil. Lastly, the property could be put on the international holiday rentals market, in order to generate an income during periods when it is not in use.